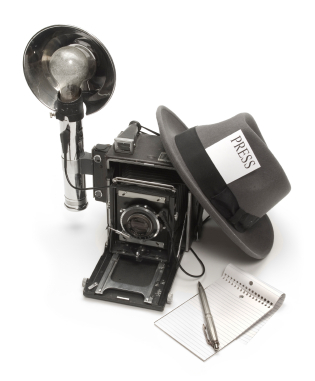 Journalism 101: How do I find an editor? Hi Aliya! I searched the web for XYZ’s email address and it came back to me unanswered. I then searched for the managing editor’s address and sent her my pitch. However, I didn’t hear back from her and I’m not quite sure if it was the correct address or if I should have sent it to her in the first place. I was wondering if it was possible you could point me in the right direction to getting editors’ email addresses? It’s a common refrain. You’ve got the perfect pitch. You’ve done your research. You know it’s appropriate for the magazine. And you know the right editor to pitch it to. Now how the heck do you get into the editor’s inbox? As far as I know, finding the right email address is still essential. Now, think about how many email addresses you have. If you’re like me, you have at least three. Maybe more. 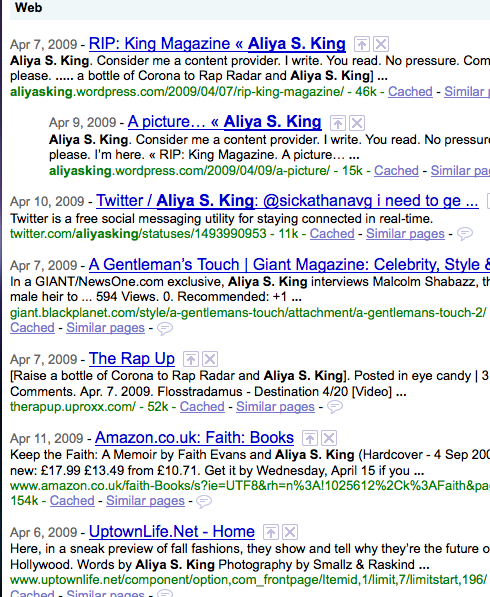 I have one email address: aliyasking@gmail.com that I give out to blog/writer/professional folks. I check it daily. But it’s not linked to my Blackberry and I’m not responding immediately. Finding me is easy. Go to my Facebook page. The gmail account is listed on my profile. Done. It’s also on my About Me page right here on my blog. Simple. But editors are not so easy. Editors are doing a dance with writers. They want to be found. Sort of. But they don’t want their email accounts flooded. They have work to do . Here’s what I do when I need to find an editor. It seems like a given, right? Throw the person’s name in a Google search and start there. That’s true. But I’m surprised at how many people don’t Google correctly. First of all, quotation marks are essential when you’re using Google. Let’s say you’re looking for me. You need to find my email addy or just any information. First thing you do is type my name into a Google bar. And then, I use that pesky middle initial. Which means you could do a search for Aliya S. King. And now you’ve got even more choices. Ugh. Voila! So much easier to handle. And using this method, you have a much better chance of finding information for the person you’re actually looking for. The first thing I do is search for my editor’s name, using quotation marks. And then, I add the person’s name and a few keywords, like email, website or blog. 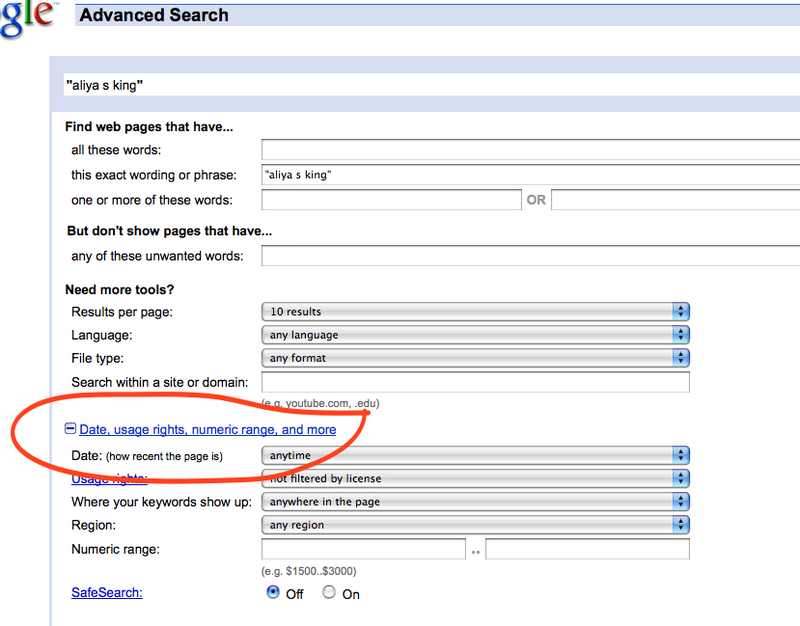 And I should hope you all are also using Advanced Search in your Google searches. It can be helpful to see what’s been posted recently on the ‘net about the person you’re looking for. You may find mentions on Twitter. It may even pull up a blog post that contains an email address. Let’s say you’ve configured a zillion different Google searches and still no luck on an email addy. Well, now it’s time to get crafty. We all know that most corporations give out the same email address to just about everyone. It’s usually aliya.king@aliyasking.com or aliya_king or aking or a.king. The number of possible combinations can be frustrating. I have been known to us every combination I can think of and hope for the best. In theory, I suppose this could work. And I think it has worked for me once or twice. But I can’t say I recommend it. Too messy. And it seems unprofessional. Though if it gets the job done, it doesn’t matter. But what usually ends up happening is that the emails start bouncing back to you. And then you have to keep track of which ones didn’t work. No good. So how do you find out the right suffix for the editor you’re looking for? 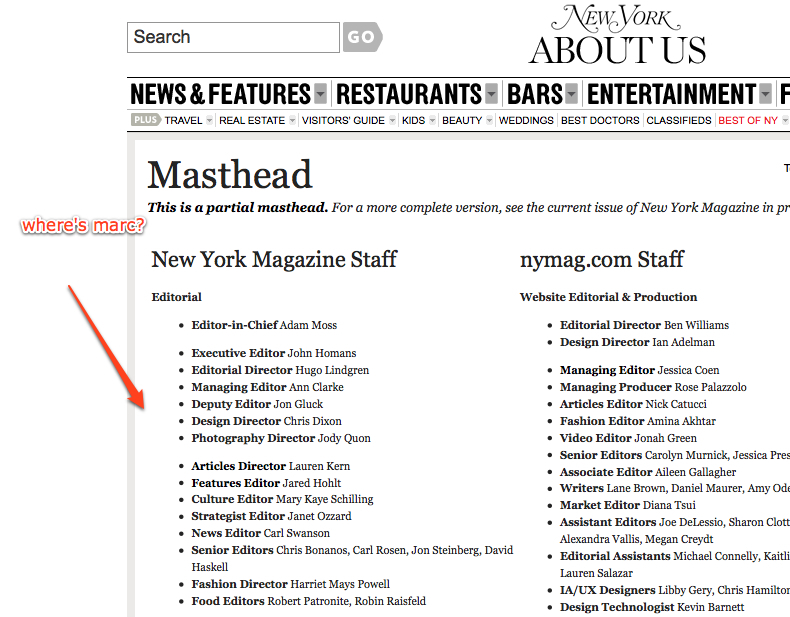 Editor email addresses are rarely printed on the masthead of a magazine. But advertising folks almost always have their emails posted on the masthead. Advertisers bring money to a company. They need that phone to ring and they want to be found. So I find the name of someone who works in advertising, Google them and then voila! I have the suffix I need for the editor I’m looking for. Keep in mind, the editors are on to us. I know a few editors who have changed their main email address so that it doesn’t have the same suffix as the rest of the company. D’oh! It still works most of the time though. I use this same trick when I’m trying to get an editor’s main phone line without having to go through the switchboard. Classified Ads dude: Yeah. He’s over in Editorial. Me: Shoot. What’s his extension again? Classified Ads dude: Lemme see. (Dude looks over at the list of extensions we all have taped up somehwere in our office) Yeah, he’s at Blah-blah-blah. Me: Awesome, can you transfer me over there? I can’t tell you how many times I’ve been able to get an editor on the phone directly using this method. Thanks Classified Ads dudes and dudettes! And that’s because calling to ask for the email address makes you look like an amateur. Well shut my mouth wide open! You can get Emil’s email address if you just call and happen to get his voice mail. And yes, I lowered the volume while editing the video. If you need Emil’s email, call him and get it! I ain’t doing all the work for you! And I’m not having Emil cursing me out for broadcasting his email address all over the Internets. Beware of calling for email addresses. I’ve called editors directly a few times only to have them actually pick up the phone. Yikes! Nothing like sputtering out some nonsense, or worse yet, hanging up on them, because you weren’t expecting them to pick up. After Emil’s voice mail came on, I sort of forgot I was still on the phone. And I forgot I was still taping. So I left him a really ridiculous and awkward voice mail message that I’m way too embarrassed to post here. Ugh. So maybe it’s not so hard to get email addresses these days? I’m thinking Emil might be an exception to the rule. And I still wonder what happens if you get a live person on the phone. Would Emil himself give out his email to a new writer calling with an idea? Would his assistant? I’m not so sure. At the moment, I’m trying to track down an email address myself. I’ve exhausted all my own ideas and still no luck. 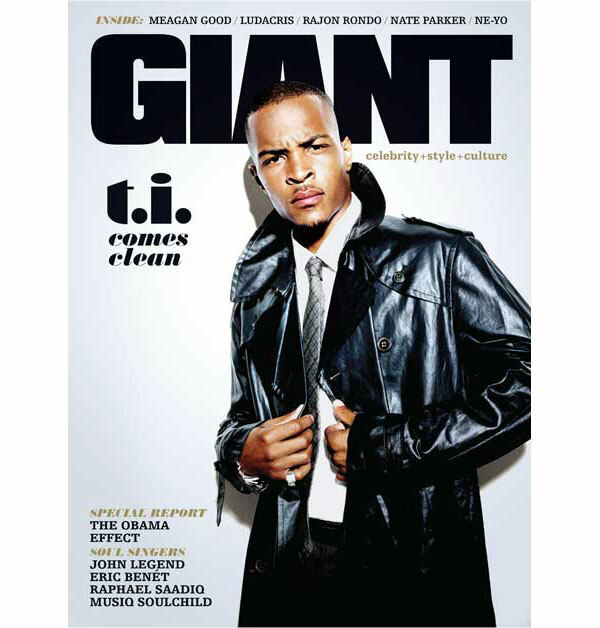 A few years back, a writer named Marc Jacobson wrote the seminal piece on Frank Lucas for New York magazine. The story was the basis of the film. Over the past year, I’ve thought about all the juicy bits Marc was able to get out of Frank. And I’ve wondered how in the hell he dealt with Frank and his idiosynchrasies. And I’d really like to know if he was able to translate his thick accent! My name is Aliya S. King. I’m a freelance writer. Last year, around this time, I entered the orbit of none other than Frank Lucas. He was interviewing writers to collaborate with him on his memoir. And lucky me, I was chosen. I just handed in the book today. Obviously, your article served as the cornerstone of my research for the book. (though of course, it’s tough to get him to cosign on much of the juicy stuff you managed to get out of him back then). Anyway, I don’t have much to share. Just kept wanting to reach out to you over the past year to commiserate. It takes a special kind of person to deal with Frank Lucas. How the hell did you do it? No Marc listed. Grrr. I Google. No luck. (There are way too many folks with the same name. Same issue with Facebook and Twitter). Finally, this morning, I call the magazine. They transfer me to his voicemail. But eh, I didn’t leave a message. I just want to drop a line in his Inbox, the right one. Not leave one of my super awkward voicemails. This entry was posted on April 13, 2009 at 12:56 pm and is filed under Journalism 101. You can follow any responses to this entry through the RSS 2.0 feed. You can leave a response, or trackback from your own site. Welcome back to the blogosphere. We missed you for the past few days ASK. So glad to see this post! And I wish I had known you use Facebook for professional reasons. Oh, the trouble I went through to find an e-mail, haha. I toiled over the Facebook thing for quite some time before deciding on an alternative route. But I’m glad I did, because you can never have too much practice hunting down people. Shoot, I’m STILL trying to find someone–a source, not an editor. I am DETERMINED to find this person if it’s the last thing I do!!!! Anywho, another tool that I use is Bacon’s Media Databse. My local library is da ish for carrying it, but being that mastheads change so often, the print edition is not the best resource. I wish I had the bajillion dollars needed to pay for the online version because I’d do it in a heartbeat, but since I don’t, I have to make do. I’ve had pretty good luck finding contact info for editors using the methods you mentioned. NABJ also has a directory, but of course you have to be a member. I think I’ve only used the NABJ database once though. If I’m not feeling my 100% confident self, I will call editors early in the morning–between 6 and 7am–so that I can leave a message. It’s a bit of a punk move but it has gotten me results (great ones, too!). By doing it this way, I can avoid the awkward conversation that would ensue should they pick up unexpectedly (eep!!! ), and they can get back to me at their leisure if they so choose. Win-win people! i once found a hip-hop pioneer via good old fashioned 411. don’t want to give her name because she might be at the same number. re editors’ info: maybe i’m lazy or scared, but i don’t tend to pitch to eds i don’t have an in with. usually i’ll ask someone who works with them or hit up a list of folks who may have interacted with that editor. and if it’s a big media company, switchboards actually do work. a lot of times eds have their email addies on their outgoing voicemails. another fun post. your face on emil’s voicemail = priceless. Kinda similar to the phone thing but back in the day I used to call up the main line of a mag and pretend an e-mail got bounced back to me i.e. 9 out of 10 times, the receptionist would go, “Oh, that’s not right. It’s Aliya_King@gmail.com.” The ethical implications of this method are admittedly open for debate but I figured it wasn’t hurtin anybody so why not? funny I use the same methods – googling with quotes (sometimes I’ll do “firstname lastname” and “contact” and that applies to finding publicists also), going through the ad department, and also trying the different combination of email addresses with the known suffix. I recently found a contact for a Nylon editor that way. I actually do get a lot of writers (and publicists) who call me asking for my email. I just give it out but maybe that’s cause I actually like getting pitches lol. Since I don’t really get that many. I think there’s a misconception by the way that editors get a whole bunch of pitches a day but I really don’t! I wish I did. I think calling and asking the editor for their email address is fine… if you just say you have a pitch you’d like to send them and make it snappy and don’t take up much of their time. As far as other sources, there’s so many ways to find people now if you try hard enough. whitepages.com is miraculous if the person has a non ordinary name and if their number is listed ;) I’ve definitely found sources that way. I got an interview tomm with sonia sanchez. Is there a way I can record the conversation while on my blackberry (conducting the interview on the phone and also record on the bb)? Thanks Aliya…you really should be selling a book on trade secrets…you have a lot of information stored in your brain…and its valuable! Thank you for sharing with us for the free free. I cosign what “Newmie Newm” said though too. also, i’ve been known to just show up at places unannounced, but i havn’t done that in forever and i don’t recommend it. @calia: that’s the address to my office. If anyone wants to stop by and visit, they are more than welcome! I’ve also called publishing companies and believe it or not, simply asked for the editor or assignment editor. Either they will inquire about the nature of the call (that’s kinda their job anyway) or send you to a voicemail. I’d like to know what the odds of an editor actually reading a pitch that is sent through snail mail. I know of an editor who prefers pitches mailed to him, but will he really read them? He must be flooded! No one’s mentioned it yet, I think, but there’s a lot of useful info at Ed2010.com. I am writing on your blog because I don’t want to write my seminar paper. Тотализаторе регистраций в различных конторах о понятии, следить за событиями и, и имеют заработок на бонусах букмекерских, а достижение победы. khaytsyba.ru В настоящее время цензура киберпространства действует в той или иной форме в 60 странах мира, а в 40 государствах власти при помощи интернет-фильтров запрещают своим пользователям доступ к тем или иным сайтам.